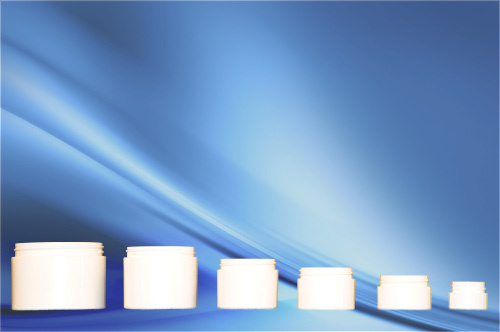 Double Wall jars consist of a polypropylene inner jar and a polystyrene outer jar to create a package that is appealing to the eye, yet affordable. 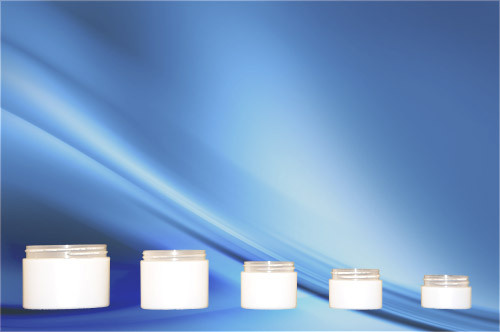 Double Wall jars are stocked in white and frosted, available in straight and round base. 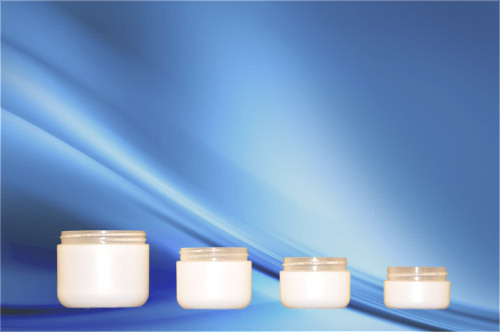 These jars are ideal for hand and body creams, facial, and virtually any cosmetic products.